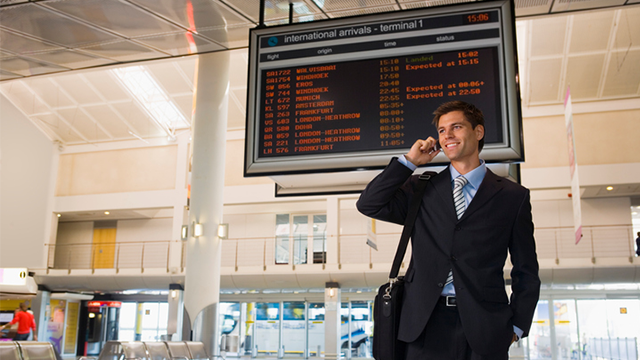 Traveling can be a hassle, with packing, unpacking, security checks and delayed flights. 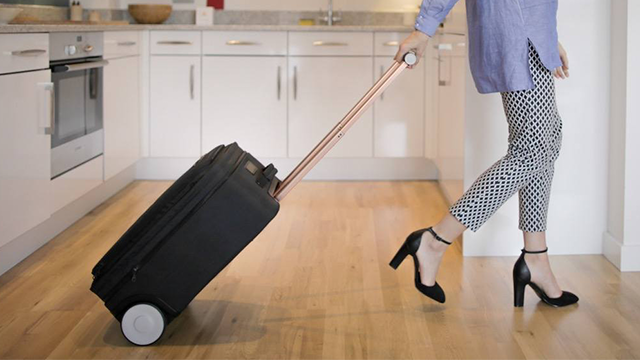 This year, a number of gadgets designed to make your travels easier have launched on the crowd funding website Kickstarter. 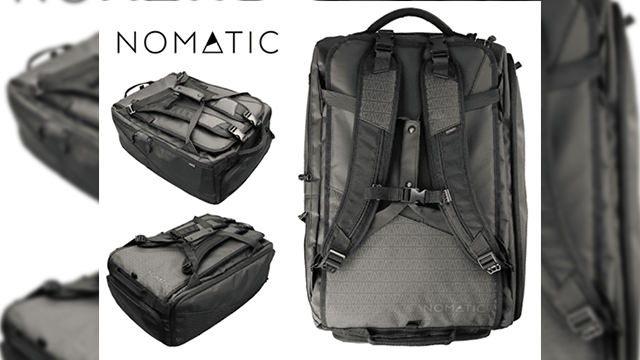 With support from 9,067 backers, the bag raised more than US$ 1.7 million this year. With almost 10,000 supporters, the campaign received more than US$ 400,000 in funding between January and February. 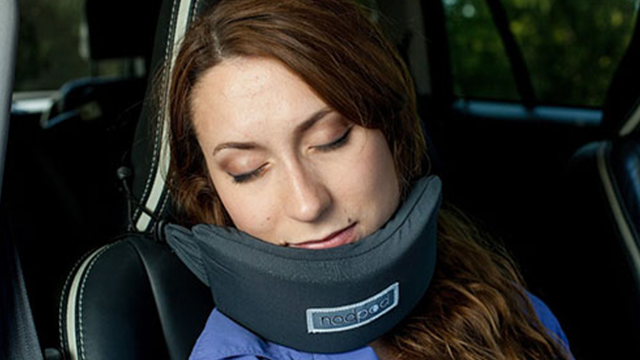 Dubbed “The Ultimate Sleep Travel Solution”, the product is designed to prevent your head from falling while you rest comfortably on a memory foam pillow. 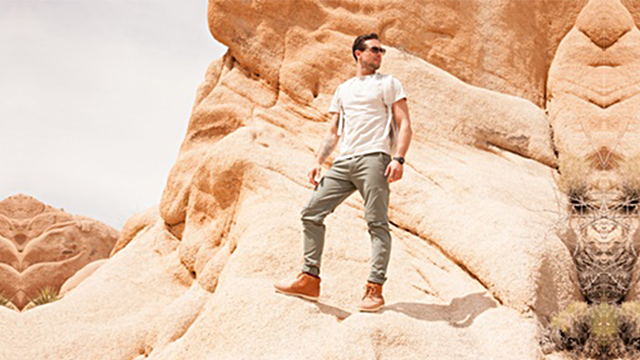 Launched in July, the Nod Travel Pillow received more than US$ 300,000 from 7,280 backers. 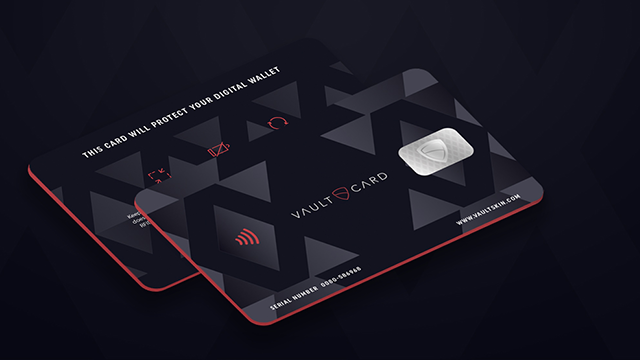 More than 1,500 people backed this project, raising more than US$ 300,000. The campaign started during the summer and raised more than US$ 270,000 from more than 1,700 supporters. The campaign received about US$ 162,832 from 3,483 backers. Say goodbye to weak gas station or airport coffee. 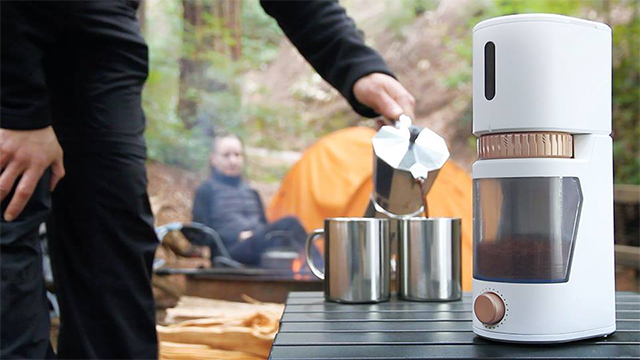 Voltaire promises that you can make your favorite brew anywhere you go. The portable coffee grinder holds up to three pounds of beans and keeps its charge for up to three weeks. 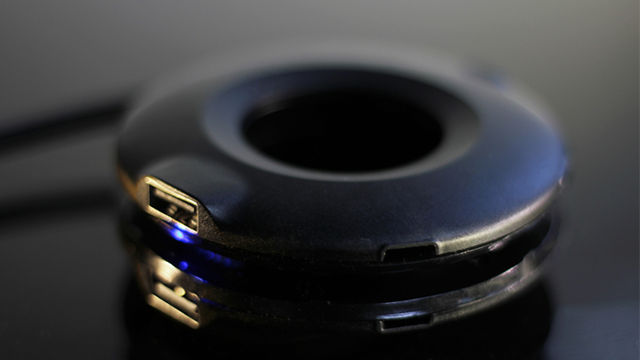 Voltaire launched in June and raised more than US$ 150,000 from 1,284 backers. 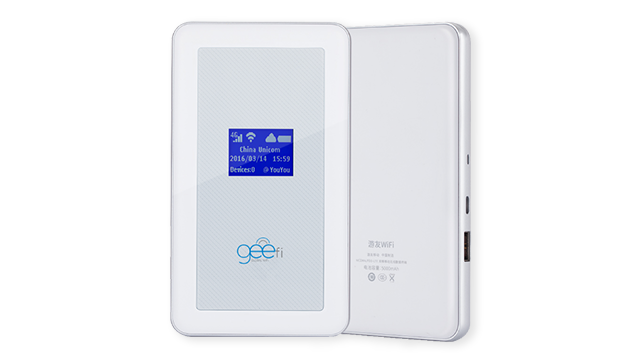 Finding wi-fi can be a constant issue when traveling, especially internationally. So far, the campaign has raised more than US$ 125,000 from 779 backers. Travel is exhausting, and let’s be honest, it can leave you a little smelly. Frequently on long hauls, you don’t have the opportunity to take a shower. 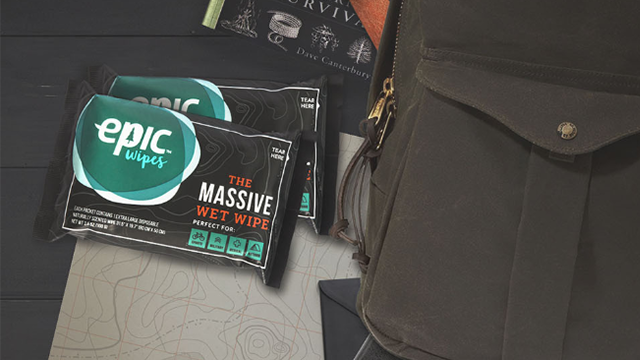 Epic Wipes is “the shower that fits in your pocket,” according to its Kickstarter page. The towel-sized wet wipes are made for those moments you can’t take a shower. Designed by a US Army physician, the disposable wipes are free of harmful chemicals. Launched in May 2016, Epic Wipes exceeded its funding goal by raising US$ 35,262 with 817 backers.